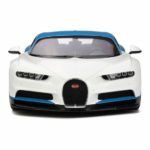 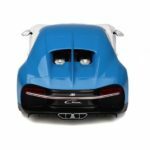 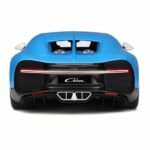 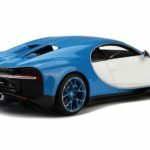 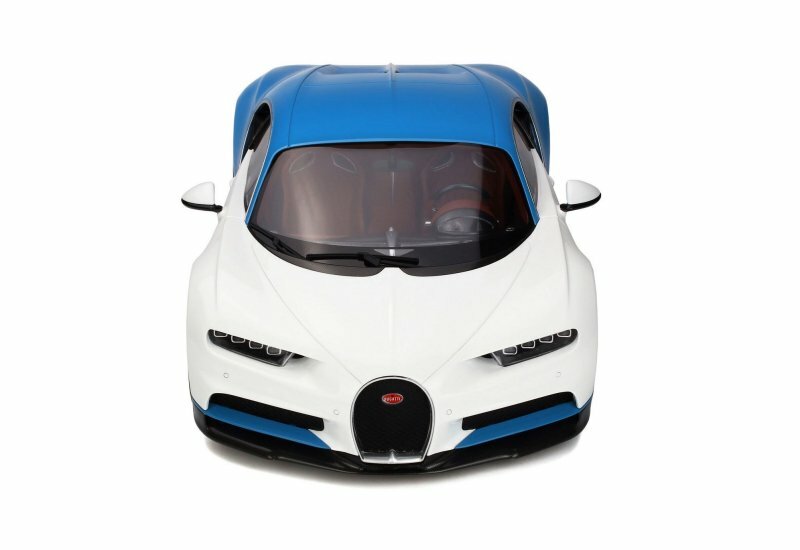 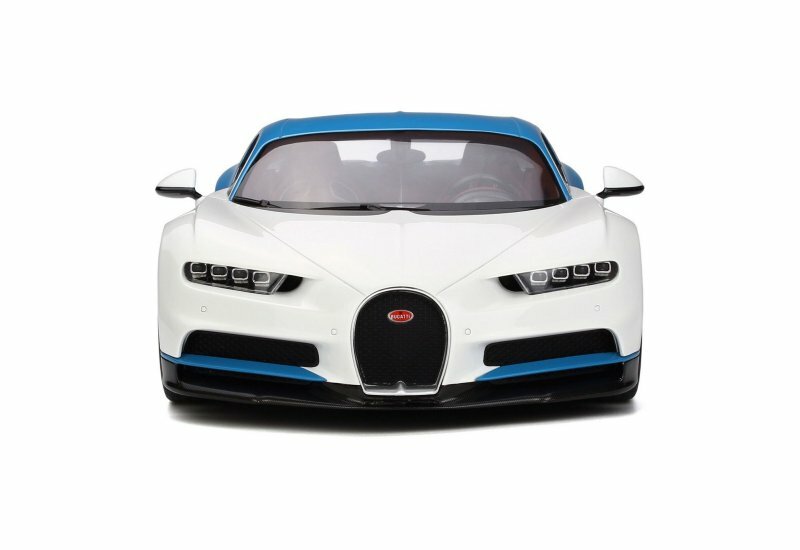 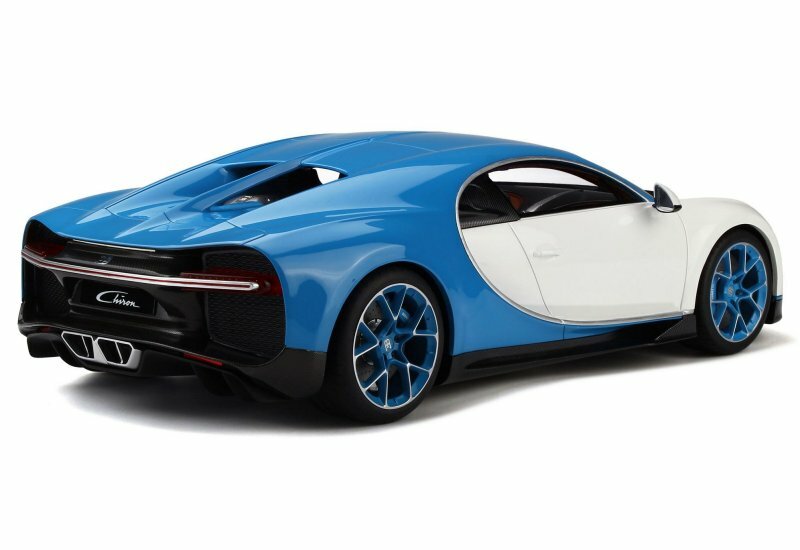 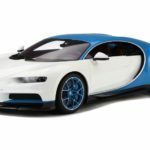 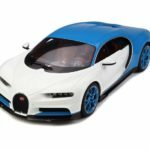 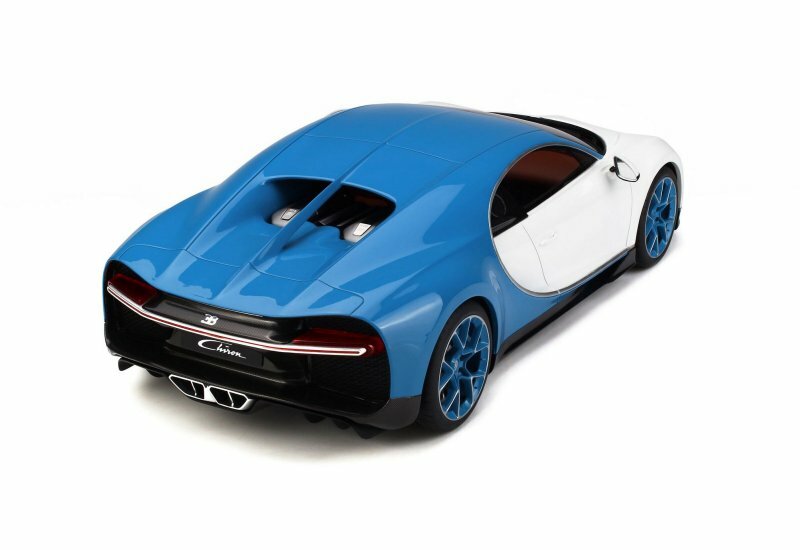 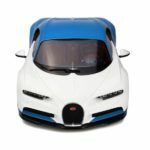 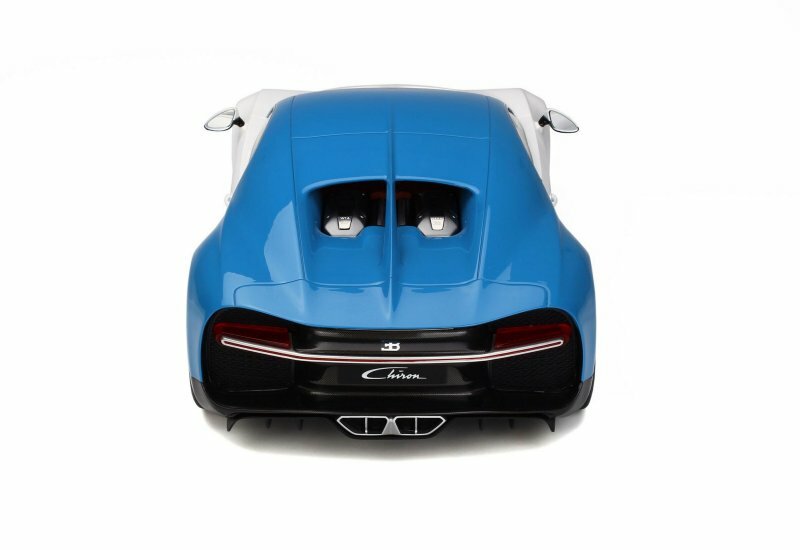 GT Spirit in collaboration unveils their new project, the 1:12 Bugatti Chiron! 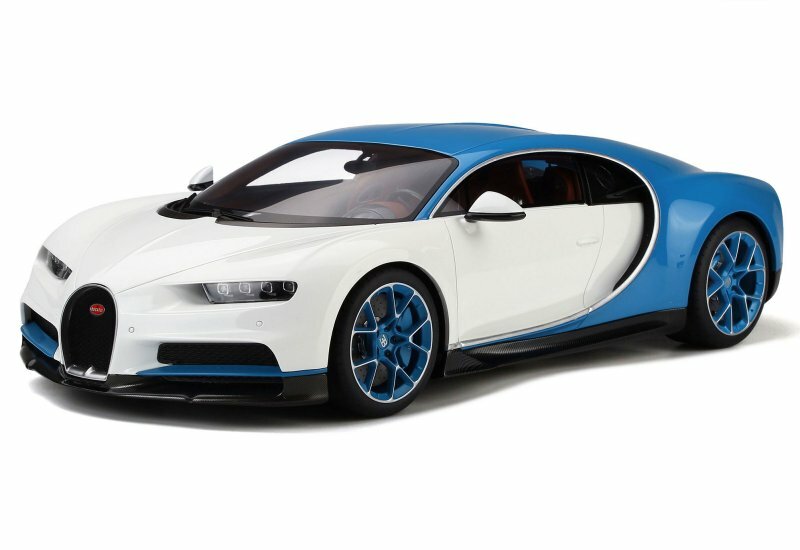 A perfect marriage on luxury and sport the Blue/White exterior colour combination is just delicious! 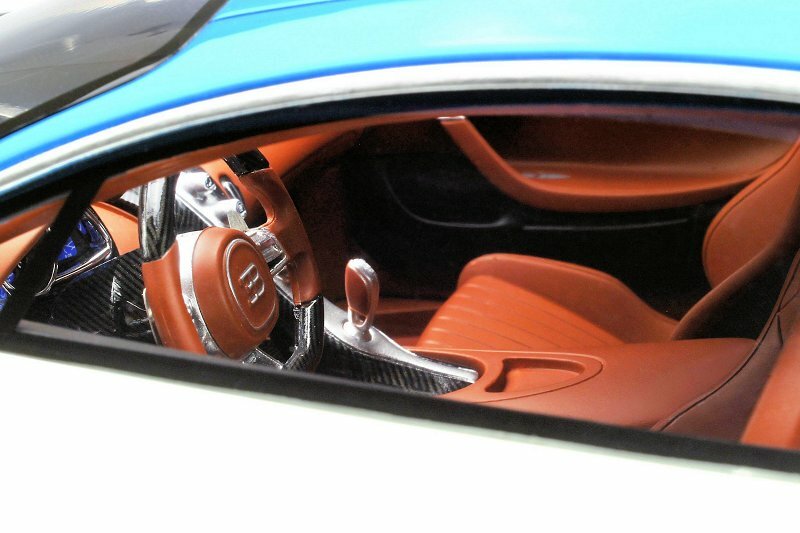 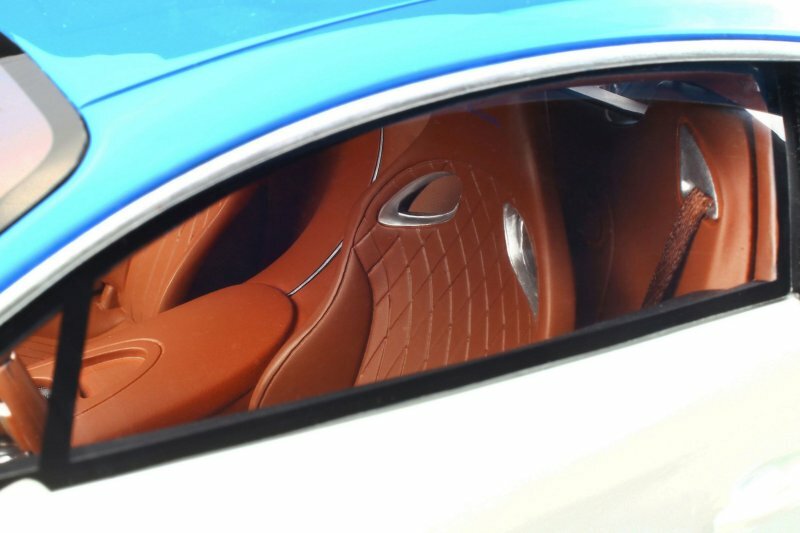 Mated to the tan interior, and one can say nothing less than near perfection. 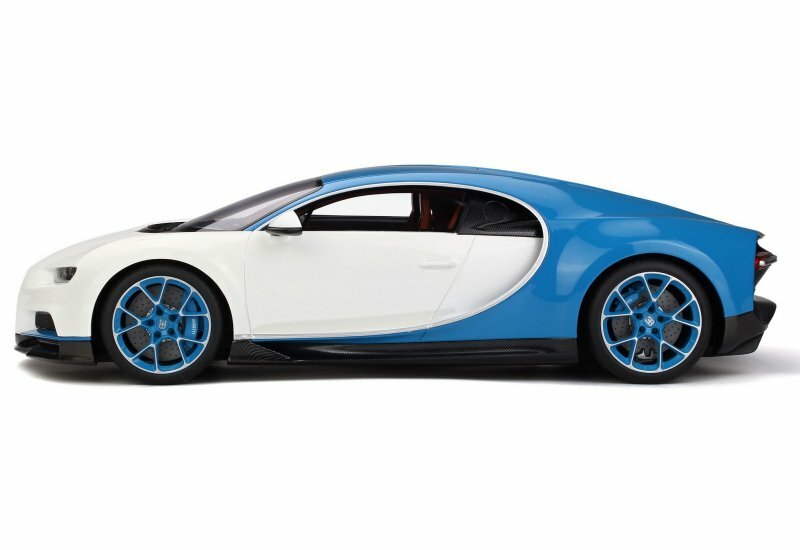 If you want one suggested retail 249.95 Euro. 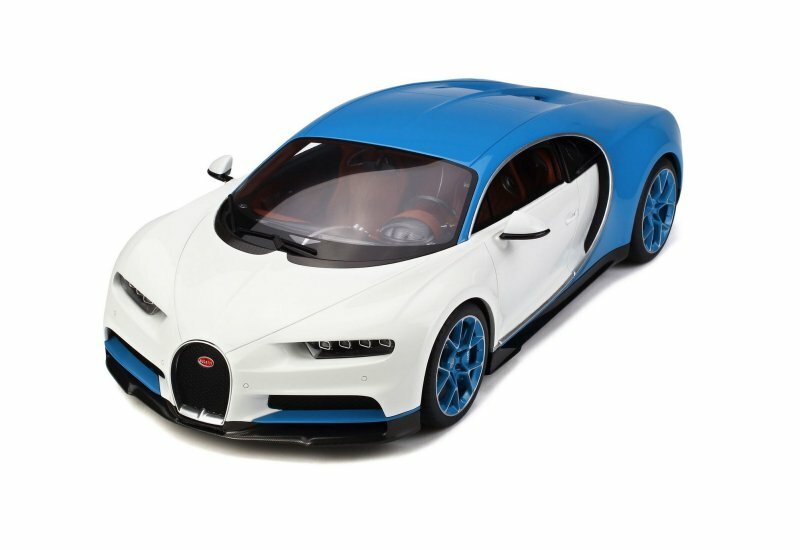 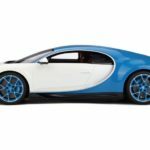 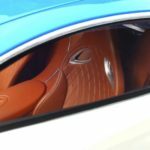 3 Responses to "First Look: GT Spirit | Kyosho 1:12 Bugatti Chiron"
The price on GT SPIRIT shop is 299,90 euros. 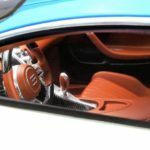 I think is too much for a closed version, even if the colour is magnific and the interior very detailed. 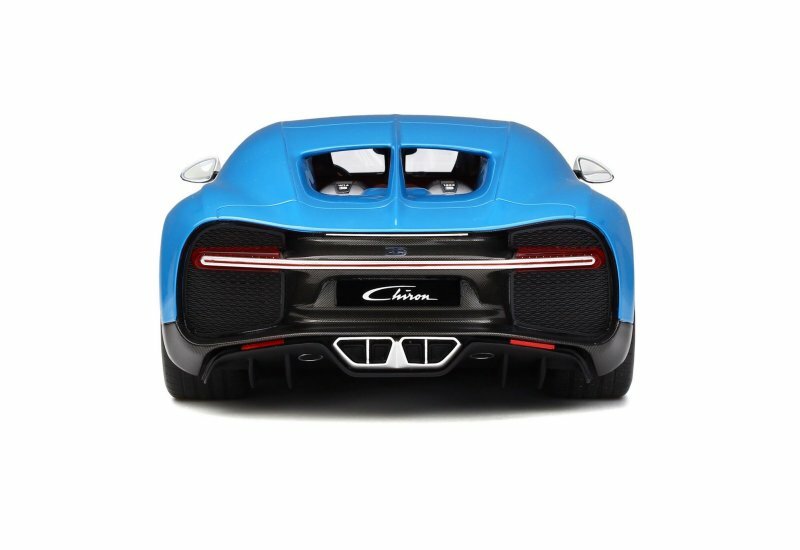 Shouldn’t a repleca of the Chiron feature the world’s only 16 cylinder engine in a production car?